Product categories of Cottonseed Miscella Refining Project, we are specialized manufacturers from China, Cottonseed Miscella Refining Project, Miscella Refining suppliers/factory, wholesale high-quality products of Refining In Extraction Workshop R & D and manufacturing, we have the perfect after-sales service and technical support. Look forward to your cooperation! This process is a degumming and deacidification process before the extracted miscella without completely evaporation desolventizing, at this time,the viscosity and density of the miscella are both lower than those of crude oil, the pigment in miscella has not yet completely fixed, so it is very easy to remove, and the neutral oil content in generated soapstock is low. 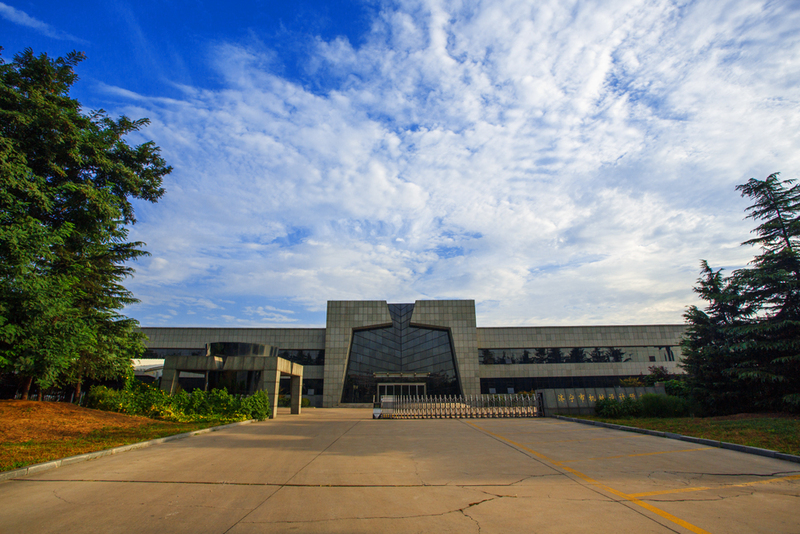 The main sections included in this proces are: Miscella Refining , Cottonseed Oil Refining in Extraction Workshop, Refining In Extraction Workshop, Alkali Refining Oil Evaporation. Miscella refinery process features: (1) The process is simple, miscella refinery and desolventizing process can be completed in extraction workshop, simplified the pretreatment process, saved equipment investment, reduced energy consumption and significantly reduced the processing costs. (2) Improved oil products quality, reduced pollution of the bound gossypol and other pigments on oil products during processing. The formation of fixed pigments in oil and the difficulty of oils & fats decoloring are reduced, thus improving the quality of the cotton-seed oil. 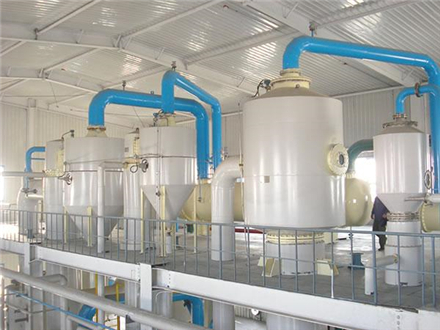 We also provide Oilseed Pretreatment Project, Oilseed Pressing Project, Oil Extraction Project , Oil Refining Project , Low Temperature and Edible Soybean Meal Project, Spc Project , Spi Project , ASME Pressure Vessel , Shell And Tube Heat Exchanger and Soy Sauce Meal Project, etc.